The scary thing about the Nexus 7 is that I can't think of a good reason not to go out and buy one. Seriously - if you're on the fence, just do it. In fact, just about any review you look at will say the same. Sure, it only has 8/16GB of storage. Sure, it's 7" when most other tablets are 10". Sure, it doesn't have a microSD slot or HDMI out. If you want to nitpick, you certainly can - it's not a premium tablet by any measure. But it's $200 for cutting-edge tech, and you're getting a hell of a value for your money - especially considering just how popular tablets are becoming. With that in mind, do you plan on picking one up? 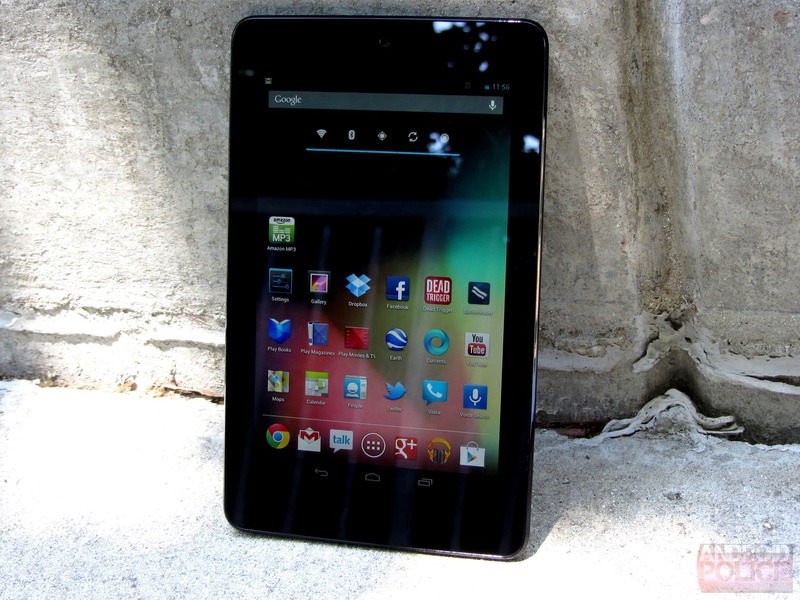 Do You Intend To Buy A Nexus 7? Yes, I plan on buying a Nexus 7. I'm waiting to see if they come out with a Nexus 10. No, I'm buying a different tablet. No, I don't plan on buying a tablet.